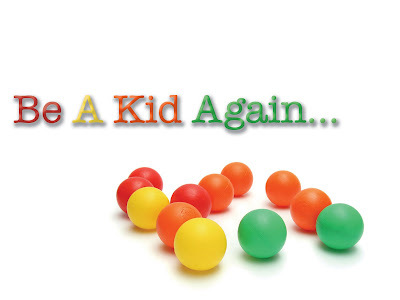 On Sundays, we're in a fun summer series about kid stuff. The first week was on DREAMING BIG, last week was on LAUGH OFTEN, this weekend is BE CURIOUS, and next week is FORGIVE QUICKLY. It's been tons of fun and we'd love to have your student join us. We meet at 8:30 and 10:30am on Sundays in Student Center A. 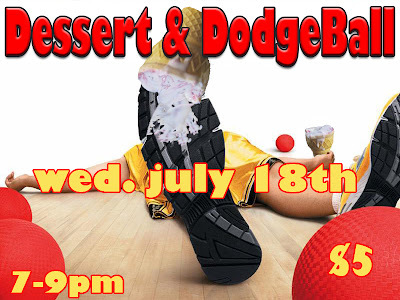 This Wednesday is Dodgeball. We meet in Student Center A at 7pm and we'll be done by 9pm. No you don't have to have a team. Yes you can come and just watch. $5 is the cost for prizes and ice cream we're giving to everyone.